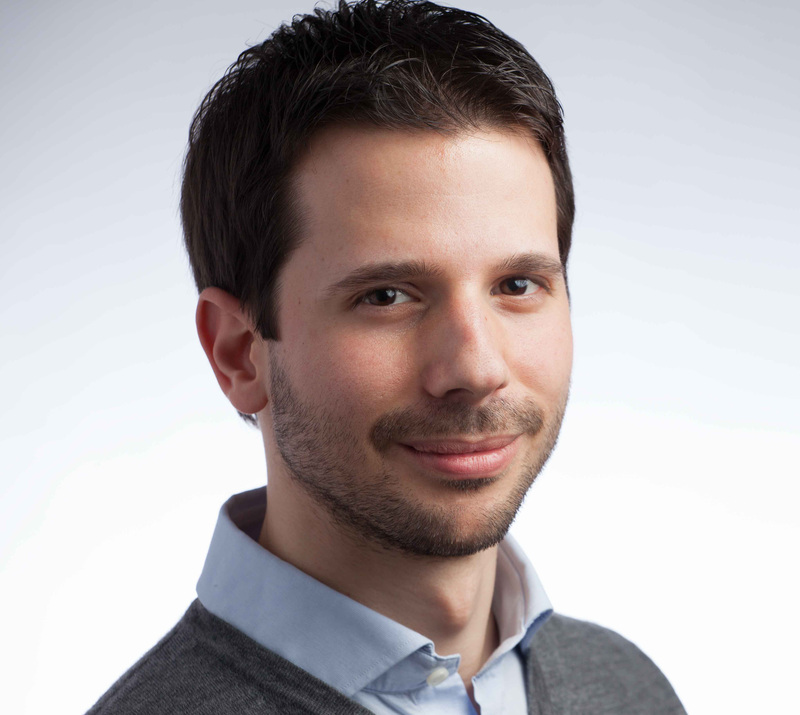 Matteo Munaro (Lead Developer) is a senior research scientist at Fyusion, Inc. From 2014 to 2016, he was a post-doctoral research fellow at the University of Padova’s Intelligent Autonomous Systems Laboratory, as well as a scientist with Open Perception. 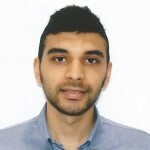 He received an MS in Control Engineering in 2009 and a PhD in Information Technology in 2014, both from the University of Padova, where his research interests were people detection, tracking and re-identification with color cameras and RGB-D sensors, multi-camera calibration, sensor fusion and robotic vision. 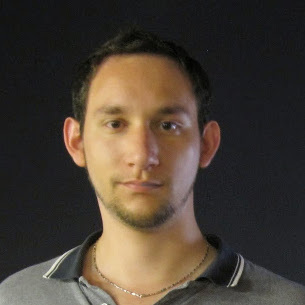 From 2009 to 2010, he was a Marie Curie Fellow at IFREMER in Toulon, France, working on seabed image mosaicking and 3D reconstruction by means of laser-triangulation systems mounted on autonomous underwater vehicles. In April 2010, he was a visiting researcher at the University of Girona’s VICOROB Laboratory. From September–December 2012, he was a visiting PhD student at BIWI, ETH Zurich, working on people re-identification with RGB-D sensors. He has co-authored more than 30 peer-reviewed scientific publications on computer vision and robotics for international conferences and journals. Marco Carraro (Lead Developer) is a control systems engineer with Saipem SpA, where he is working on computer vision for autonomous underwater vehicles. He received his PhD from the University of Padova, where he worked on real-time human perception algorithms with RGB-D camera networks and computer vision applied to robotics—in particular, HRI. He previously earned a master’s degree in Computer Science from the University of Padova with a thesis about longterm people re-identification from RGB-D data. As a member of the University of Padova Desert Lion team, a MBZIRC 2017 challenge finalist, he contributed to RUR53 robot building and led robot networking, localization and navigation. 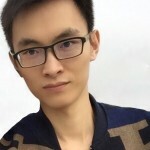 For OpenPTrack, he has implemented new libraries for the efficient usage of GPU-enabled embedded cards with RGB-D data, and for UCLA REMAP, he has worked on new online algorithms for body pose estimation and recognition in camera networks from RGB-D data. 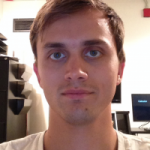 Alexander Horn (Integration & Testing) was a staff developer for UCLA REMAP from 2011 to 2015, and continues to use OpenPTrack for various projects including wireless positioning ground truth for embedded sensor fusion, automating RGB images for training CNNs, and helping artists. For REMAP, he worked on several projects including NDN. 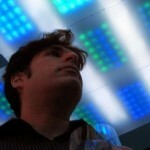 Horn specializes in information visualization, human computer interaction, embedded systems, and public interactive installation. He has installed work at Siggraph, FILE Sao Paolo, lounges, nightclubs and MCA in Chicago, street festivals in New Orleans, children’s hospitals in St Louis and New York, and law offices and public schools in London, among others. He holds an MS in Predictive Analytics and BA in Computing from DePaul University, and is Entrepreneur in Residence at Ekistic, a smart cities accelerator. 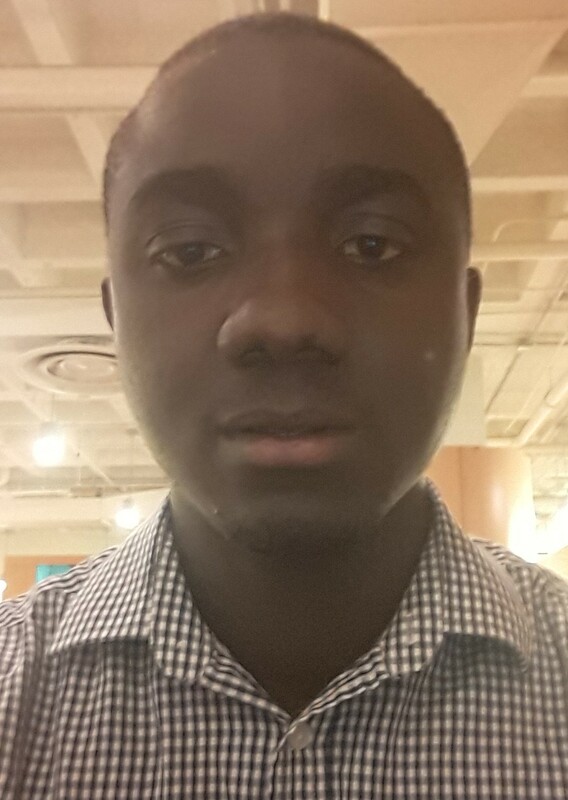 Simeon Adebola (Developer) is working on improving the deployment and operation of OpenPTrack with a focus on tools and features that make the system easier and faster as it grows in complexity. His interests and past work span areas including low-cost robotics for STEM education, strategic foresight, the Maker Movement, education technology, learning & play. Simeon is currently a graduate student at Middle Tennessee State University where his research focuses on developing a human-following robot for fall detection in the homes of the elderly. He holds a BS from Obafemi Awolowo University, Ile-Ife. 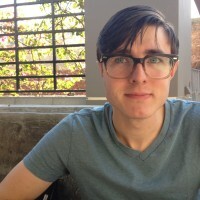 Sam Amin (Developer – OpenMoves) is a graduate student in computer science at UCLA, specializing in trajectory mining & analysis, and a graduate student researcher at UCLA REMAP. Previously, they taught upper-division computer graphics courses and worked at the Institute for Digital Research and Education on VSim. Previously, Sam attended CalArts, and received a BFA in Character Animation, during which they made a variety of animation across several different mediums. 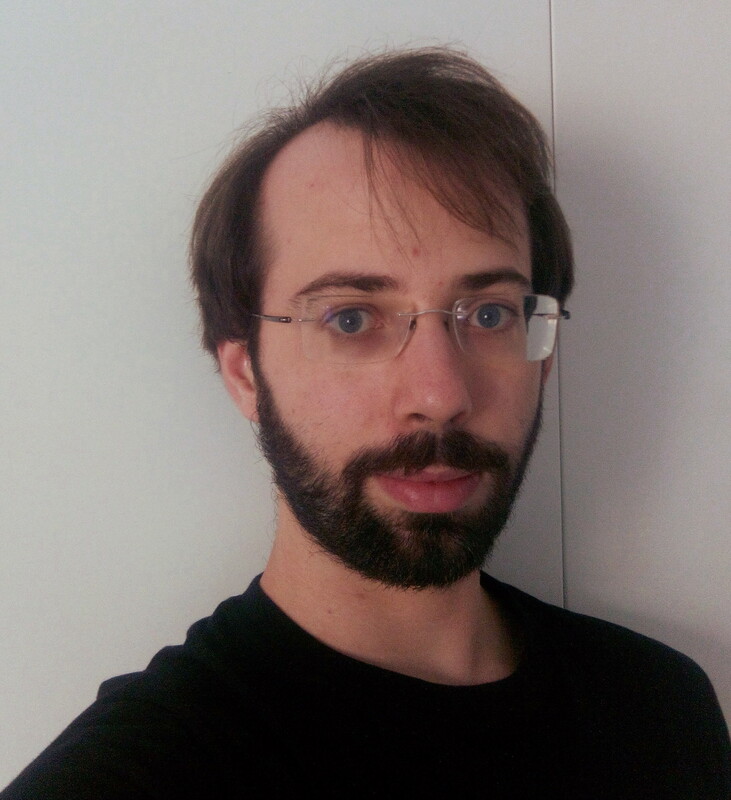 Daniele Dal Degan (Developer) is currently working on his master’s degree in computer engineering at the University of Padova (Italy), focussing on computation, algorithms, operating systems, system architecture, networks, and databases. His graduate work has included developing a robotics system using ROS and C++ programming languages, which recognizes and moves objects. He completed his undergraduate studies at Padova as well, in 2016. Work experience includes developing an HTML+CSS website for DS Elettra, an Italian electrical company. 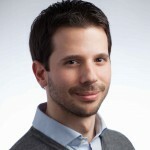 Carlo Rizzardo (Developer) is currently working on his master’s degree in computer engineering at the University of Padova (Italy), where he also earned his undergraduate degree in 2016. His research focuses on computer vision, machine learning, autonomous robotics, and algorithms. 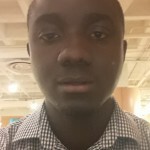 His work experience includes Android application design and development. 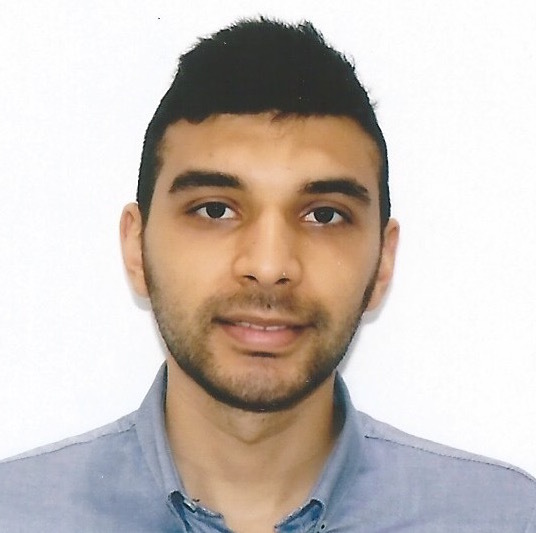 Samir Tabriz (Developer) has been with UCLA REMAP since October 2017. 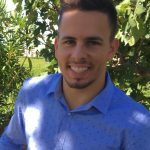 His experience includes development, programming, web design and testing, and works on deployment, testing and maintaining servers. He also focuses on containerizing applications. 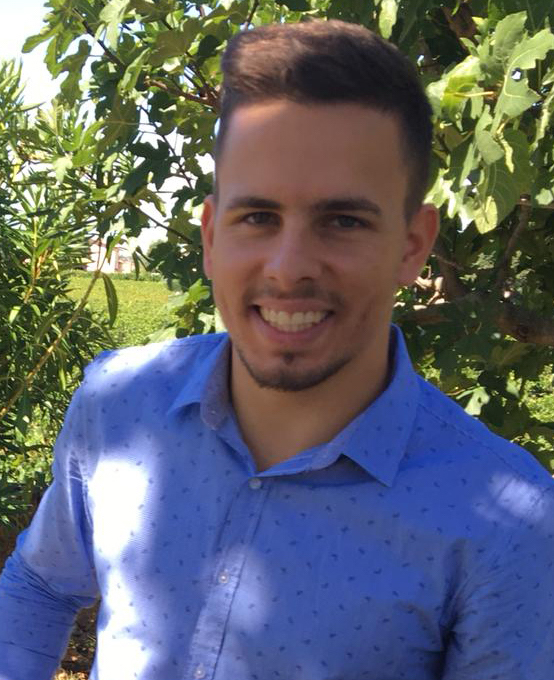 Samir graduated from UCLA in 2018 with a BS in Computer Science. 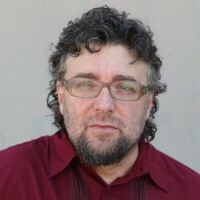 Jeff Burke (Project Director) is Professor In-Residence in the Department of Theater and Associate Dean for Technology and Innovation at the UCLA School of Theater, Film and Television (TFT). 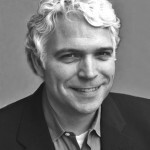 He has been a faculty member at UCLA since 2001, and co-founded UCLA REMAP. Currently, Burke leads applications research for NDN, a 12-campus effort supported by the National Science Foundation (NSF) to develop a future internet architecture. In addition to NSF, his research has been supported by the National Endowment for the Arts, Intel, Cisco, Google, Trust for Mutual Understanding and The MacArthur Foundation, among others. 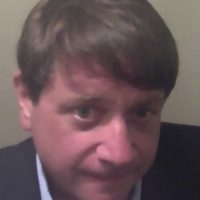 From 2006-2012, he was area lead for participatory sensing at the NSF Center for Embedded Networked Sensing, helping to define a new application arena for mobile devices. Radu B. Rusu (Project Director) is the President and CEO of Open Perception, Inc., a visiting lecturer at Stanford University, and a world renowned expert in 3D data processing. Before Open Perception, he was a research scientist at Willow Garage, where he created the Point Cloud Library (PCL) project. Rusu received his PhD from the Technische Universitaet Muenchen (TUM), Germany, in 2009. 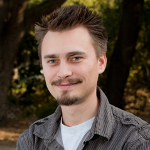 During his studies, he was was affiliated with TUM’s CoTeSys (Cognition for Technical Systems) Excellence Cluster, the Artificial Intelligence Center(AIC) at the Stanford Research Institute (SRI) as an international fellow researcher, and also Willow Garage, working on 3D semantic mapping techniques for mobile robots. Since, he has served on the board of many workshops and events at conferences such as RSS, ICRA, IROS, ECCV, ICCV, AAAI, CVPR, and 3DIMPVT. He has co-authored numerous award-winning publications, and is a senior IEEE member and recipient of the IEEE RAS Early Career Award (2013). In 2011, Rusu won the Open Source Software (OSS) World Challenge with PCL. Peter Gusev (Application Engineer) has been with UCLA REMAP since July 2013. He focuses primarily on NDN, and is leading the development of NDN-RTC, a real-time conferencing tool. In addition to NDN, Peter has contributed to a wide range of interactive audiovisual projects, including Grace Plains, for which he implemented real-time video transmission from Google Glass devices. 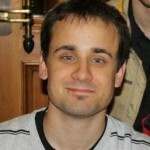 His experience includes development, embedded programming, web design and interactive augmented reality projects. Peter holds master’s degrees from Bauman Moscow StateTechnical University (computer science) and Wroclaw University of Technology (business information systems). Renée Mac Donald (REMAP Project Manager) has been with REMAP since 2017 . 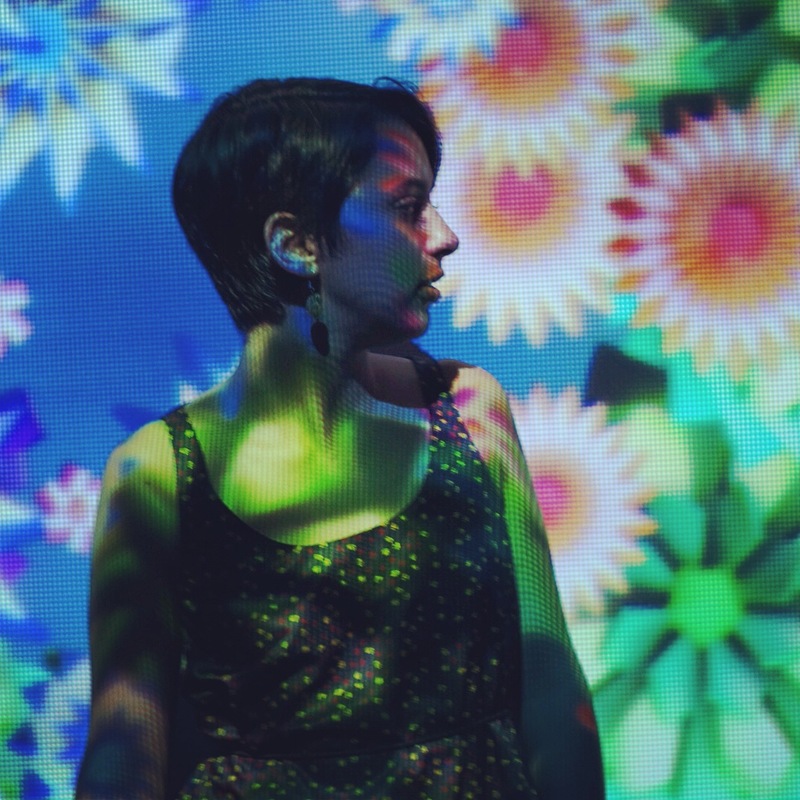 As a producer and artist, she is endlessly fascinated with exploring the boundaries of storytelling, and with REMAP, creating artistic spaces where the perceived limits of technology and narrative are questioned. Renee holds a BA in Theater from UCLA with a minor in Hebrew and Judaic Studies. Additionally, she is the production manager for the classical theater company Method and Madness. Zoe Sandoval (REMAP Production Coordinator) is currently an MFA student in the Digital Arts + New Media program at UC Santa Cruz. Their interests include installation art, play theory and interactive design. Previously, Zoe worked at UCLA REMAP as a project manager and researcher, contributing to several interactive storytelling workshops, including the Google-funded Future of Storytelling effort and local initiatives with California State Parks. Zoe’s expertise is in documentary video production, motion tracking, interactive design, and project management. 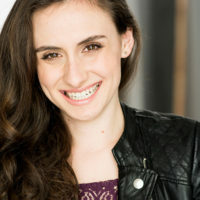 Zoe received a BA in Film, Television and Digital Media with an emphasis in nonfiction and digital media from the UCLA School of Theater, Film and Television. 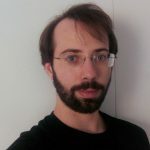 Jared J. Stein (Consulting Artist) has been collaborating with REMAP and it’s predecessor, UCLA’s HyperMedia Studio, since 2001, experimenting with theatre-making and dramaturgical forms incorporating new media and interactive systems. He has also directed and written plays, and contributed as a producer, dramaturg, director and/or writer to performance pieces incorporating drama, object, movement, and media-based approaches for venues around the world. From 2005-2012, he co-directed the Rhodope International Theatre Laboratory, which brought artists together to create work with diverse forms and based on parallel mythology from multiple countries each summer, in a mythological birthplace of Orpheus and Eurydice on the Bulgarian-Greek border. Previously, from 2002-2004, he was resident playwright of the Rhodope Drama Theatre, where the Lab would be based. 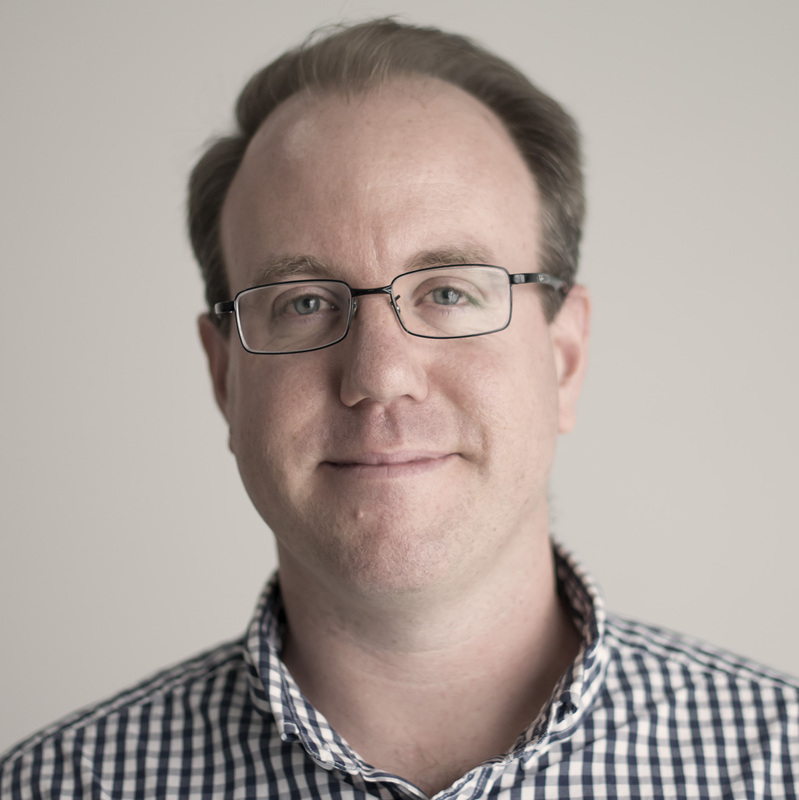 David Beaudry (Advisor) is the owner of Beaudry Interactive (b/i), which focuses on real-time show control and interactive design. 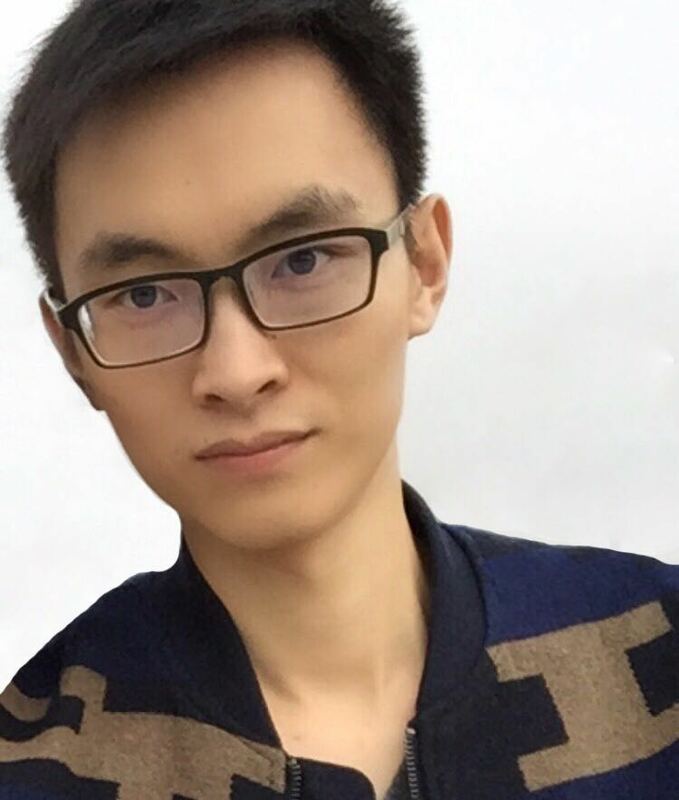 With b/i, he is developing sensing technologies, widgets, software and middleware, and creating dynamic, multilayered storytelling experiences, such as atmospheric entertainment for theme parks. Clients include Disney, Fox, Sony, Nintendo, Diavolo Dance Theater, and Discovery Cube. His installation work has been seen throughout the world. He has also designed sound for numerous productions, and has received three Ovation Award nominations. He has also designed for dance, concerts, industrials, applications and games. An award-winning clarinetist, he has performed and recorded throughout LA. David holds a doctorate from UCLA, and has taught at UCLA and the Art Center College of Design. 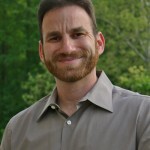 Joshua A. Danish (Advisor) serves on the faculty of Indiana University’s Learning Sciences program. His work combines play, technology, and active learning, and he experiments with computer simulations, augmented reality, programming languages, and other technologies in and out of the classroom. Prior to his academic career, Danish worked as a software engineer, designer, and producer in the educational software industry. He hold a PhD and MA from UCLA and a BS from Johns Hopkins University. Noel Enyedy (Advisor) is an associate professor at the UCLA Graduate School of Education and Information Studies and the Director of Research for UCLA Lab School. He investigates how people learn through interaction and conversations, attempting to reconcile cognitive and sociocultural theories of teaching and learning in order to design better learning environments. Dr. Enyedy’s work also explores how to use technology to spark and support productive conversations in classrooms. 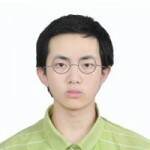 He holds a PhD and MA from the University of California, Berkeley and a BS from the University of California, San Diego. 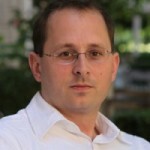 Eitan Mendelowitz (Advisor) holds both a PhD (computer science) and MFA (design and media arts) from UCLA. Mendelowitz explores the cultural implications of the algorithmic creation of meaning. 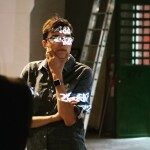 His process blends performance, generative literature, gameplay, installation and visual arts with embodied interaction, physical interfaces and artificial intelligence to create works situated at the intersections of computer science and the arts. His work articulates the expressive potential of artificial intelligence as an emerging cultural form, and has been shown throughout the United States and abroad. 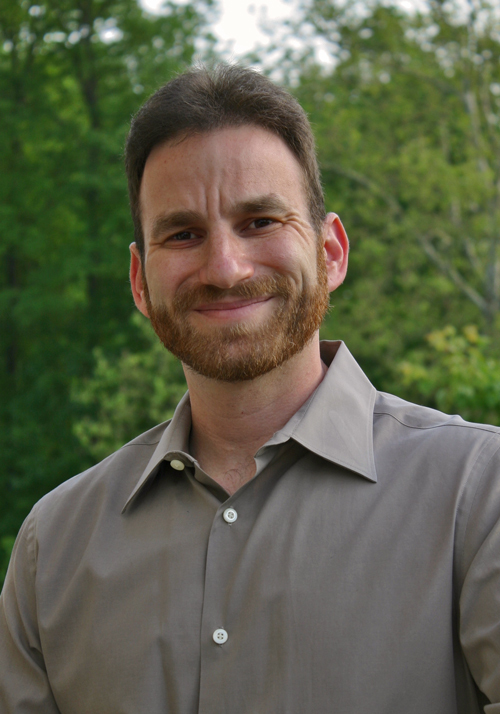 Eitan has taught at Mount Holyoke College and Smith College, among others. 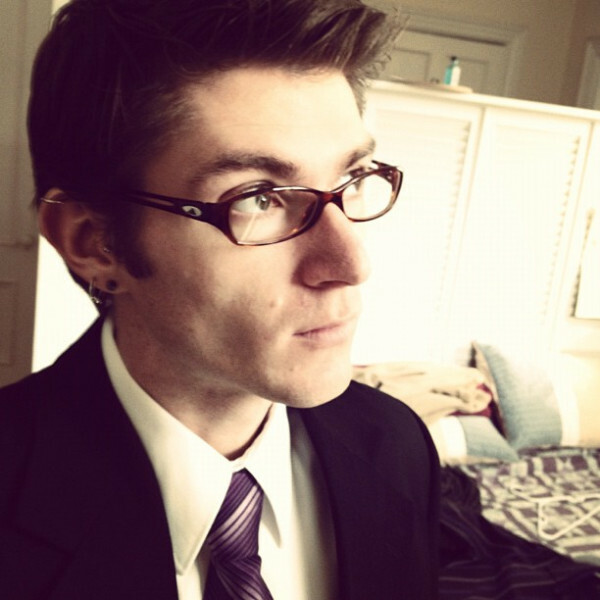 Matthew Ragan (Advisor) is currently an interactive engineer for Obscura Digital, a studio in San Francisco, and specializes in creating interactive systems for digital environments. He has also developed a robust archive of teaching resources for the creative-coding community, and has worked as an educational outreach counselor for the federally funded Upward Bound (TRiO) program and as a faculty developer for Keene State College’s Center for Engagement, Learning, and Teaching (CELT). Matthew received his MFA in Interdisciplinary Digital Media and Performance in 2015 from Arizona State University, where his work focused on the intersection of traditional turnkey tools for live production and new approaches for breaking boundaries between performers and media systems. 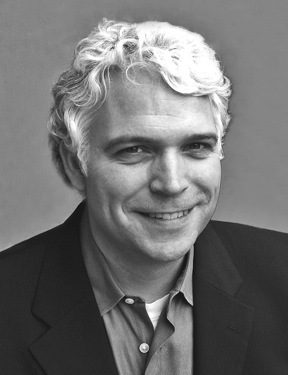 Damon Seeley (Advisor) is a designer at Google. He co-founded the design firm Electroland in 2001 as a vehicle for interests in interactive and media arts in public spaces. He led teams of designers, developers, artists and engineers to realize interactive artworks and installations around the world. Much of this work involved sensor fusion and person tracking development to sense, acknowledge and reward people in interactive physical spaces. Damon holds a degree in design and media arts from UCLA. 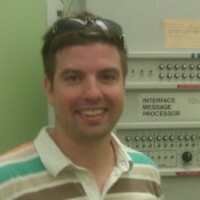 Fabian Wagmister (Advisor) serves on the faculty of UCLA TFT, and is the Founding Director of UCLA REMAP. Wagmister’s current work focuses on alternative technological modes for collective creativity, collaborating with diverse communities to generate reflexive media systems emphasizing cultural and locative specificity. In this context, technology and culture converge into a performative social practice of investigation and expression. 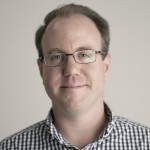 Much of his recent work at UCLA TFT has focused on interpretive media systems for LASHP and the surrounding neighborhoods, and in collaboration with the California Department of State Parks and Recreation, he created IMLab. For the new LASHP Welcome Center, Professor Wagmister and the REMAP/IMlab teams developed an immersive interpretive media environment. Other projects include the mobile augmented reality application Skyline Traces, the interactive installation Memoria Barrial, and the neighborhood-scale expressive environment Navilandia Al Sur.